Here, dear readers, is an opportunity to double up on the feeling of giving. 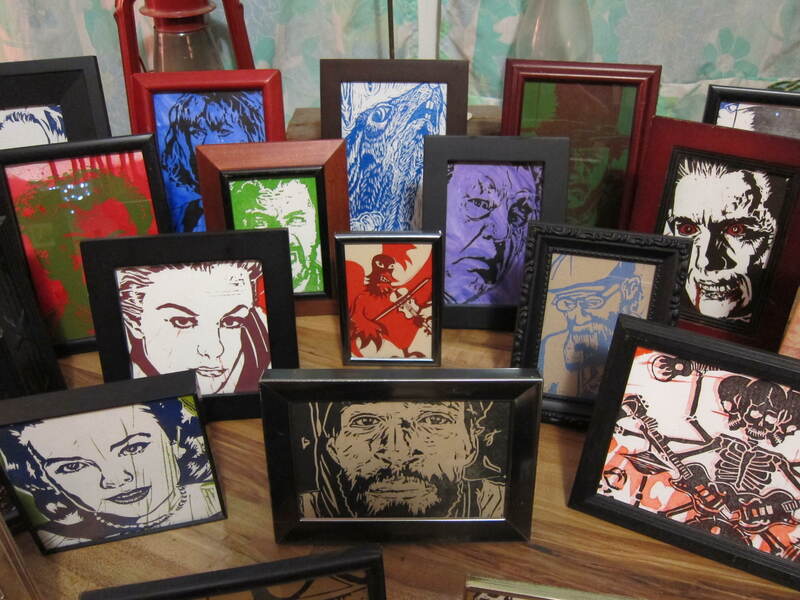 What is better than giving someone the perfect hand made one-of-a-kind piece? Supporting a local independent artist as well! So here are 3 opportunities to do some last minute shopping and see some great work by some of my community’s favorite creators! 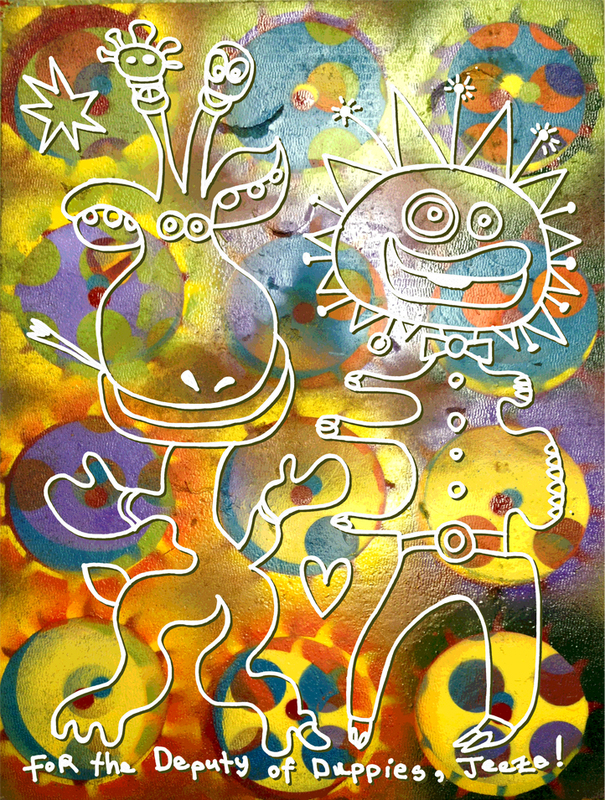 At 2000 Riverside Drive Unit #4, my buddy Phil Cheney has turned his print shop into a new gallery space with the help of visionary artist Robert Seven. From the press release: The Samovar ARTs Lounge is the Premier Lo Fi Interactive ARTs Gallery and Lounge East of the Mississippi River and will be hosting two Soft Openings on Wednesday, December 18th and Thursday, December 19th, from 6 pm to 10 pm each day. 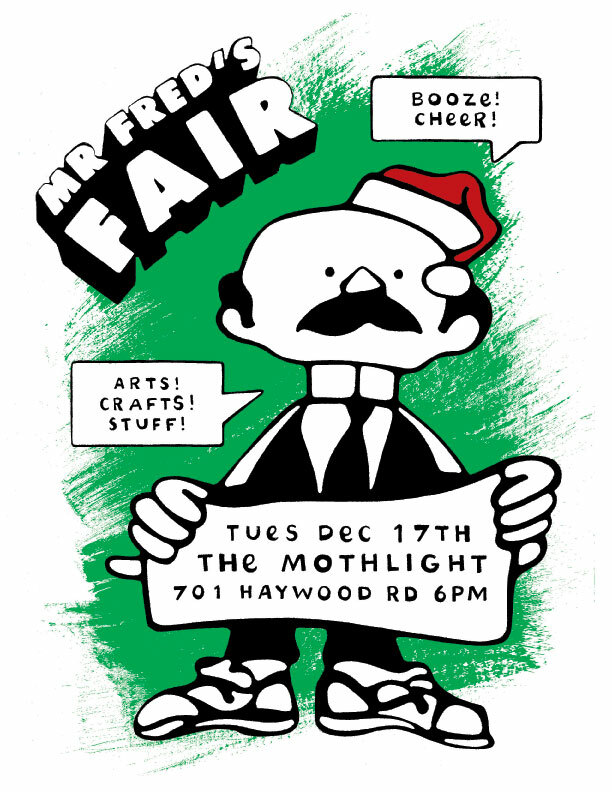 On Tuesday December 17th at 6pm, local artist Nathanael Roney will be hosting an art market- Mr. Fred’s Fair, at the Mothlight (701 Haywood Road) a great new performance hall/bar in West Asheville. By the way, my art will be for sale at both of these events! We will always be honored to have Your ART in Our Space. You are a Force to be reckoned with in the Realms of Creativity! Looking forward with Glee!